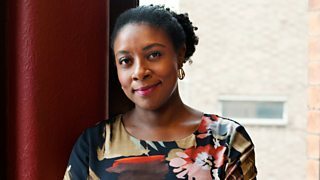 Lenny Henry examines the evolving depiction of Afro-Caribbeans on TV. 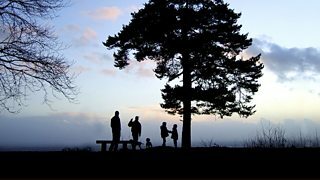 Sally Magnusson and Nick Barratt help listeners investigate their Caribbean roots. Lenny Henry focuses on how Caribbean migration has been reflected on stage and screen. What is wrong with being black and curvy? Bridgitte Tetteh investigates. 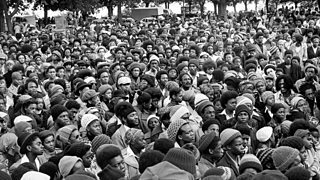 Vanley Burke returns to his photograph of Handsworth’s Africa Liberation Day 1977. 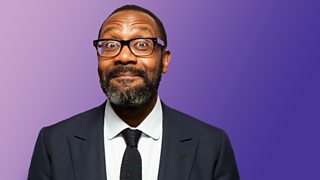 Lenny Henry charts the breakthrough of a suite of powerful new voices in the 1990s. 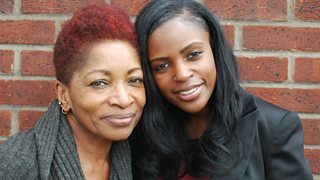 Journalist Hugh Muir examines Carib-British identity through the descendants of Windrush. 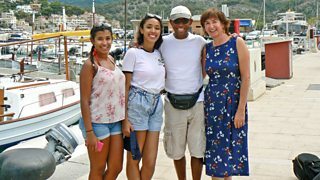 Journalist Hugh Muir meets the grandchildren of the Windrush pioneers. 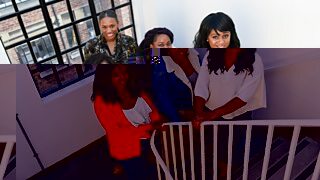 Bridgitte Tetteh explores hurdles single black women face when looking for love in 2018. 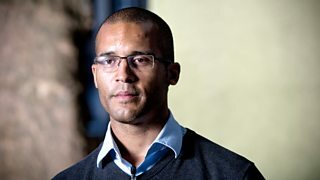 Former footballer Clark Carlisle tells story of British black players in the game.